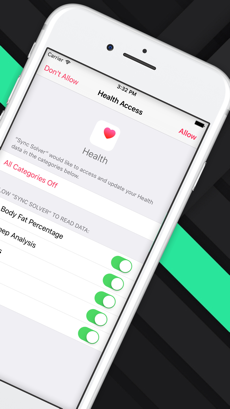 By popular demand, now you can sync all you data from Apple Health to Fitbit. *** Important *** Fitbit has decided to not allow steps from third-party apps to count towards challenges. 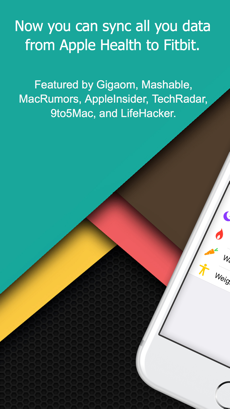 If you want to log steps from your iPhone and participate in challenges, we recommend using Mobile Track. 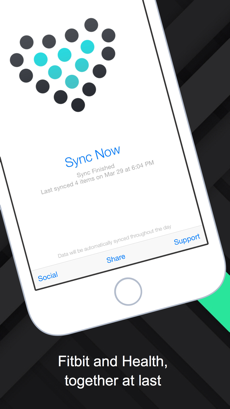 – Data granularity on steps is limited to once per hour due to Fitbit API limitations.